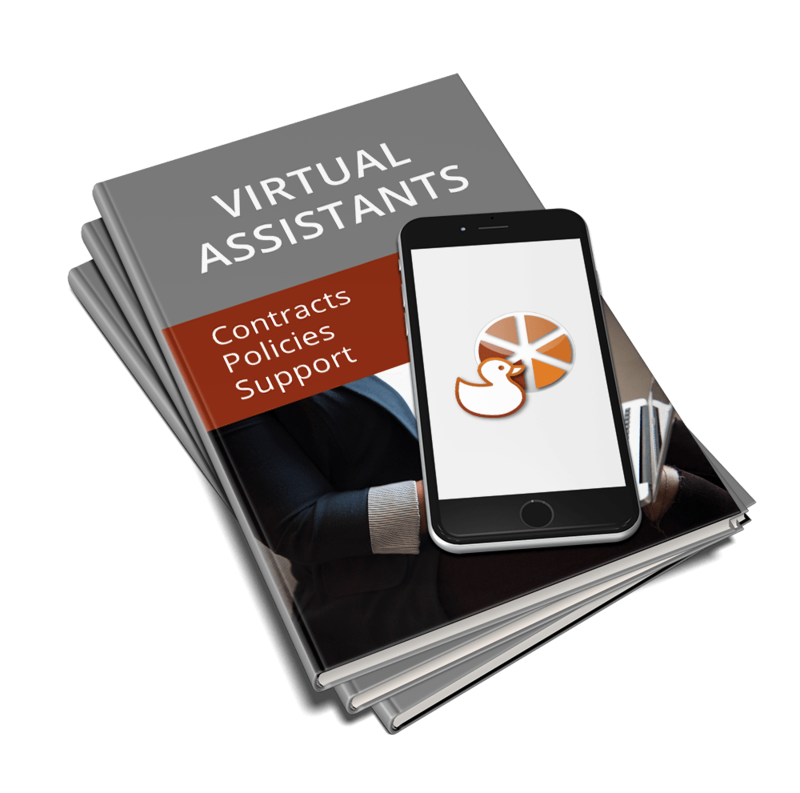 Stay compliant, legal and ensure you are paid on time, every time. 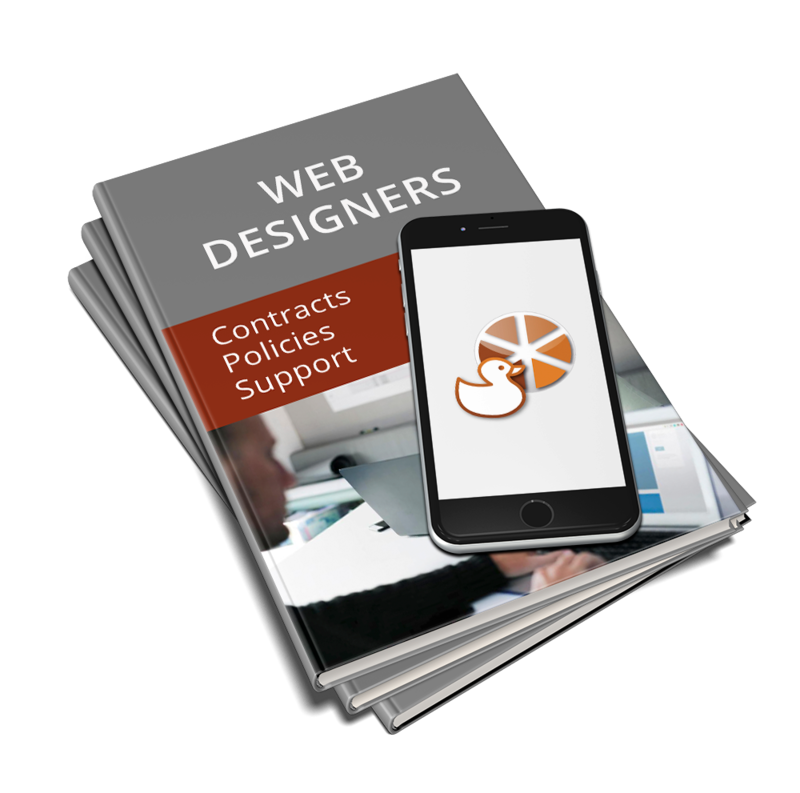 KoffeeKlatch is the one-stop shop for VAs, web designers, bookkeepers, trainers and other outsourced businesses to gain clarity in their business legalities. 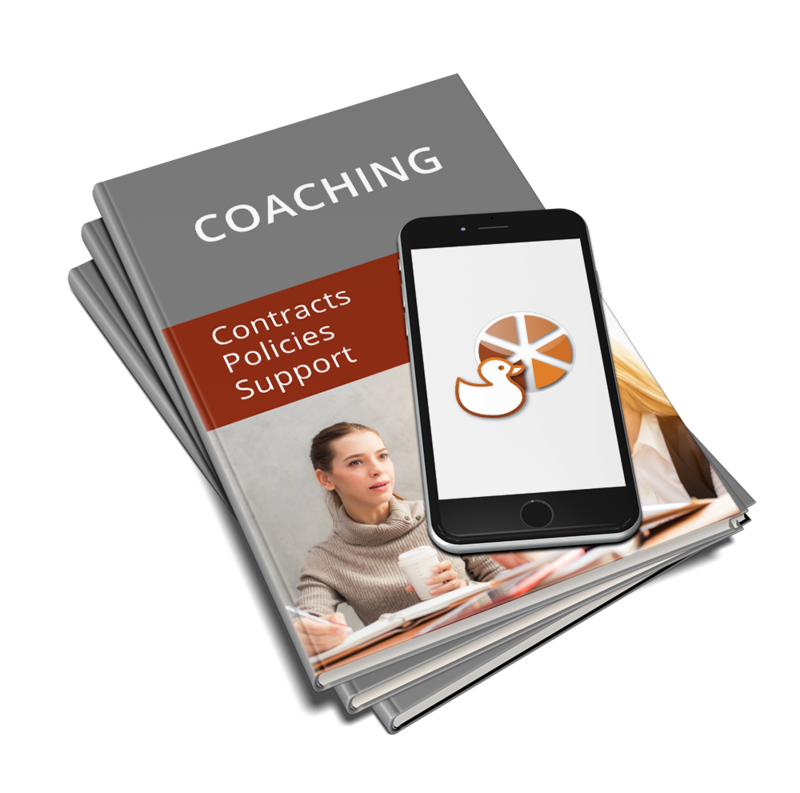 With our wide range of contracts, policies, agreements and GDPR support groups, we help provide the backbone to your business. You have heard a lot about GDPR over the last year so. Did you put off tackling it because it was all too much? Did you get yourself compliant for May 2018? GDPR is always changing, from EU updates to Brexit to the latest technology – it is never a done deal. 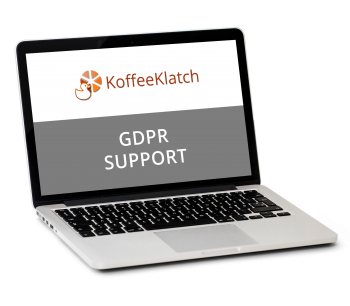 Let KoffeeKlatch put your mind at rest around GDPR and your business. We won’t add your details to any other list or share them. You can unsubscribe at any time. 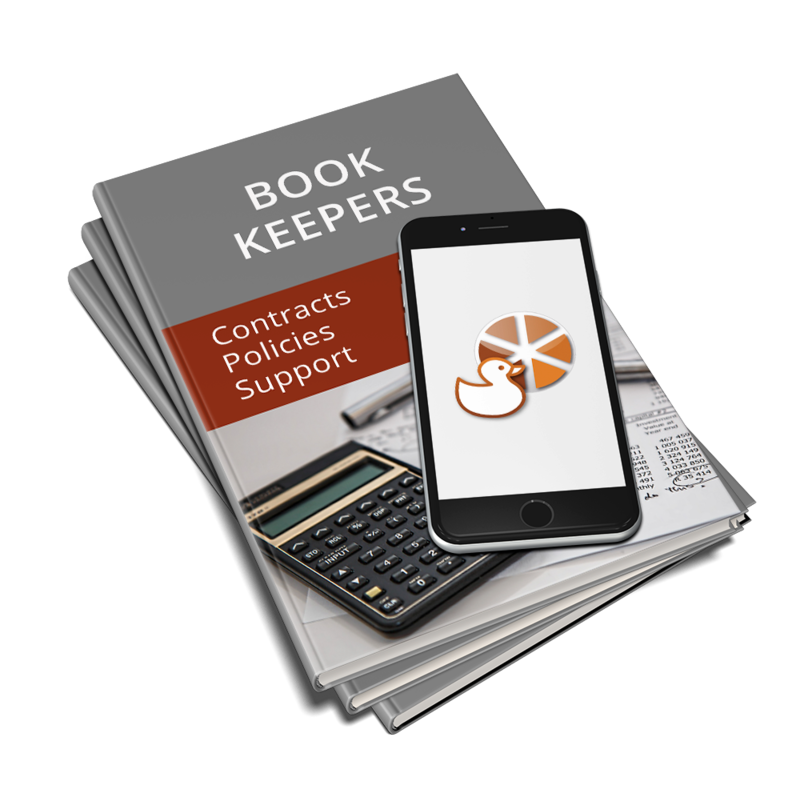 KoffeeKlatch provides a wide range of industry specific contracts, policies and support for businesses of all sizes so that they can ensure they remain compliant, legal and stress-free. 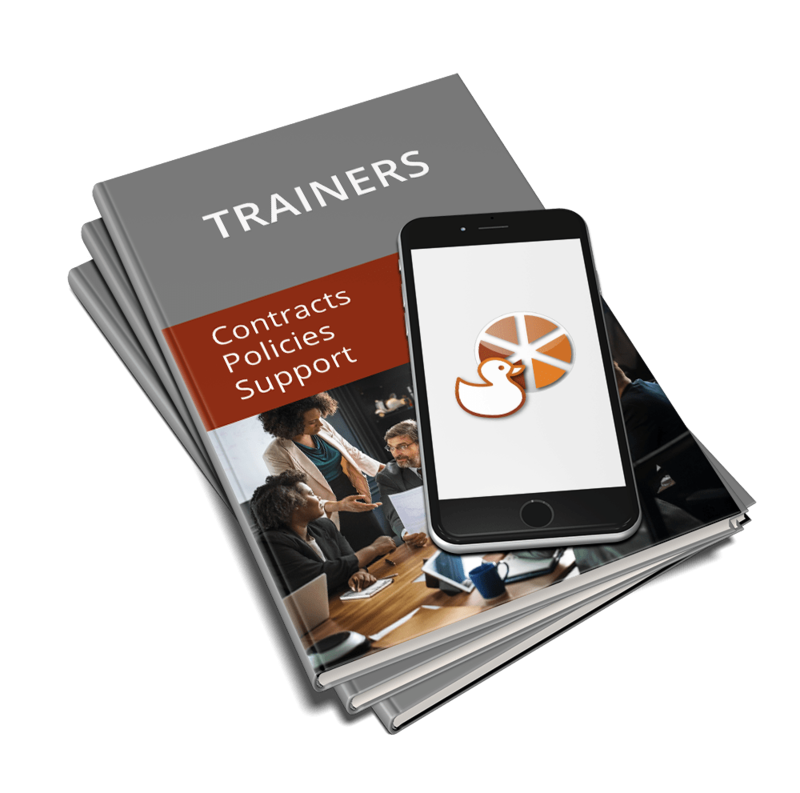 We’ve created unique groups around similar types of business so that you can get the benefit of support without paying for it all on your own. Taking on my first associate was really simple with the KoffeeKlatch associate agreements. I felt confident that the agreements would protect both of us if anything were to change and reassured by the level of detail they go into. Clauses on payments, holidays, confidentiality, standards of work etc. it's all there! I've just sent the Booking Form and Terms for the first time to a new client for signing. They have been incredibly complimentary about it. It's clear, comprehensive and they know exactly where they stand. When people ask me how do I cope with clients, contracts, data protection changes and running a VA business, I tell them I don't worry about it, I just ask KoffeeKlatch. I don't have to be confused or work it all out on my own.